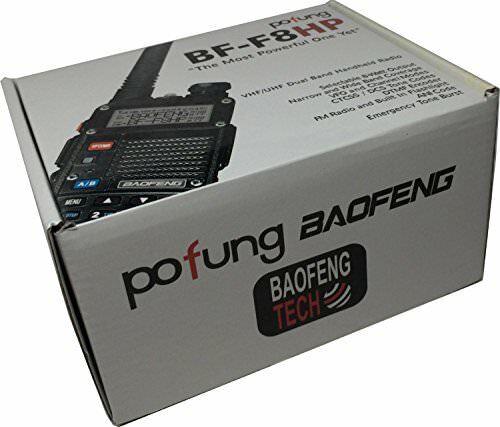 The BF-F8HP is the third and final generation of the UV-5R. 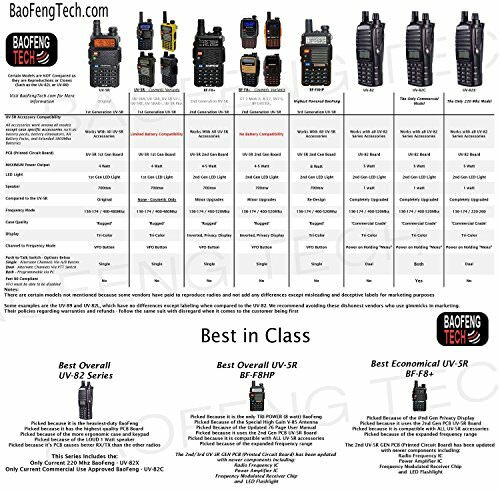 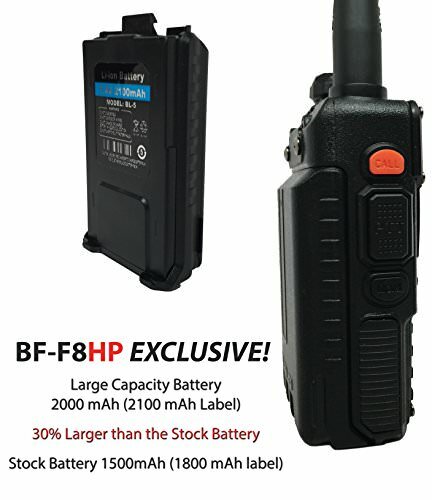 Some new features found in the BF-F8HP are the three selectable power levels (Low – 1w, Med – 4/5w, High-7/8w); the BF-F8HP has a better high-gain antenna (7″) that was not available in earlier models; the BF-F8HP also brings back the customizable tri-color display that was not found in second generation UV-5Rs. 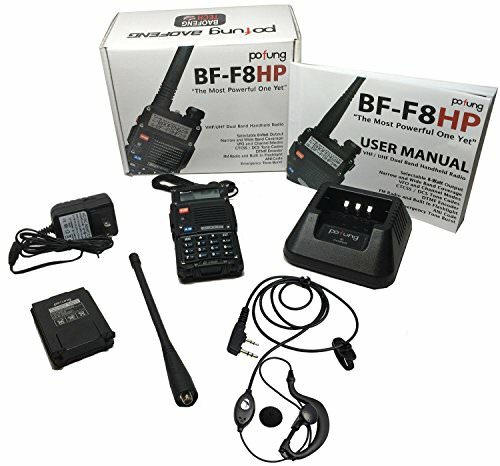 The BF-F8HP also comes with a Full IN-DEPTH 76 Page User Manual that will help you get aquatinted with all the New Features!